Frank is Chairman & CEO of Anecto, a provider of testing services to Medical Device, Wind-energy generators, Cloud Computing, and Automotive Electronics companies. 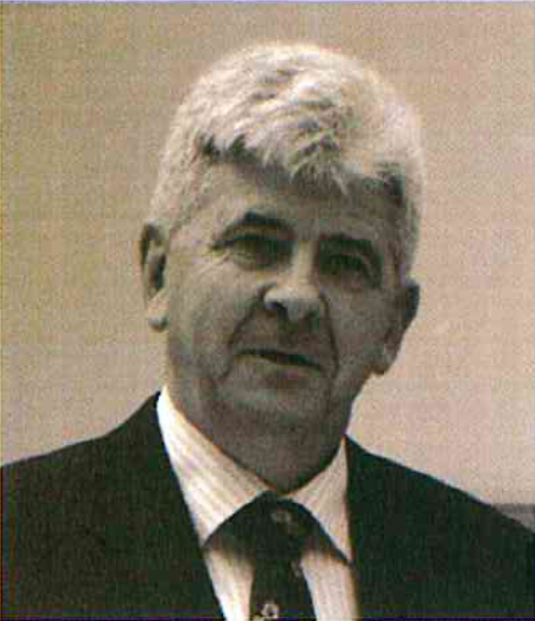 Prior to establishing Anecto, Frank worked in a variety of roles, namely Technical, Engineering, Commodity management and Purchasing, in Digital’s Hardware facility in Ballybrit Galway. The knowledge and experience gained was the spring board for the Entrepreneurial jump, to partner with colleagues and create Anecto. Anecto has survived many transformational and near death moments, and currently employs close to 100, in 50,000 sq. ft. facilities in Mervue & Ballybrit, a Sales & Marketing presence in the UK, Scandinavia, Benelux and German Markets, and annual growth in excess of 25%.